Inside North Asheville, NC, is a host of outdoor activities, sites, and places to see, go, and do. North Asheville, is very near in location, to the Center of downtown, and is filled with outdoor areas for the enjoyment of the day. There are places to see, places to go, and ways to enjoy many outdoor hobbies and activities. 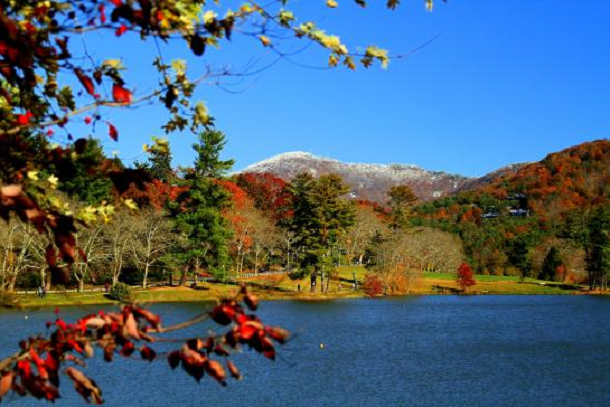 Cyclists, hikers, joggers, walkers, boaters, photographers (novice to professional), will find areas like The Asheville Botanical Gardens, or the Beaver Lake Bird Sanctuary, great places to spend the morning, or the day. 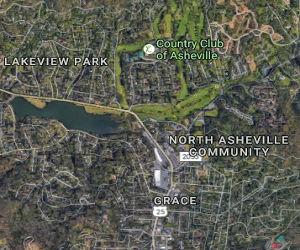 Inside North Asheville one also has easy access to roads and highways, that will lead you into the Blue Ridge Mountains, and other areas of wilderness filled with numerous, hiking, biking trails, waterfalls, and a mecca of other ways to enjoy the outdoors and nature. Inside North Asheville, is located, "the Country Club of Asheville", another place with wonderful outdoor sites, and trails. Locations for shopping, include the ease of just a short jaunt into downtown Asheville, or a quick stop onto Merrimon Avenue. Inside North Asheville along Merrimon Avenue, there are a host of great restaurants, from fine dining establishments to fast food, and cafes. All your shopping needs can be accomplished here, there are banks, boutiques, pharmacies, restaurants, florists, grocery stores, etc. Truly Merrimon Avenue business owners have thought of it all for the residents whom live within their business districts.